Dr. John R. Dylewski is a board certified clinical cardiac electrophysiologist with more than 20 years of practice experience in treating over 12,000 patients. He provides expert diagnoses in complex cardiac rhythm and associated conditions and has vast experience in the latest treatments available today. He is the Founder and original Medical Director of the Cardiac Electrophysiology Department at South Miami Hospital, made possible through a generous gift from one of his very grateful patients, Mr. L. Austin Weeks. In 2004, Dr. Dylewski took a $10 million donation to South Miami Hospital, where he designed and developed a state of the art Cardiac Electrophysiology Laboratory and a one of a kind Cardiac Electrophysiology Program including a Cardiac Device Clinic and an Educational Division for Healthcare Professionals and the General Public. Through this program, he donated Automatic External Defibrillators (AEDs) to all public schools in Miami-Dade County and some Carribean Islands to keep children, athletes, and others safe in case of a sudden cardiac event. 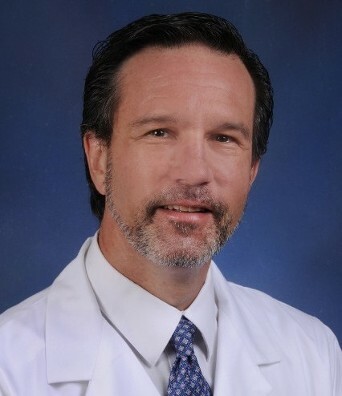 He is the Founder of the Arrhythmia Management Institute of South Florida, a medical practice which aims to provide the highest level of Cardiac Electrophysiology care to patients with Heart Rhythm Conditions and associated conditions such as Dysautonomias. Electrophysiology is the subspecialty of cardiology which treats abnormalities of the heart's electrical system and, in some patients, other associated health conditions. if you have out of network benefits allowing you to see us. * If you are not insured, please call our office to discuss payment options.